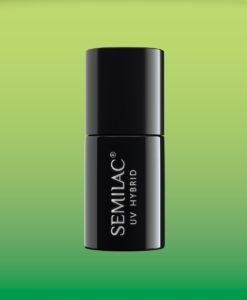 Semilac Thermal Green&Lime 648 7ml. Semilac Thermal Indigo&Lilac 647 7ml. 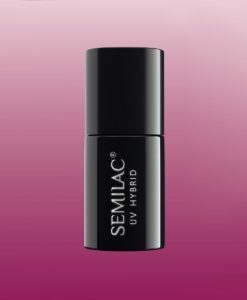 Semilac Thermal Purple&Pink 646 7ml. Semilac Thermal Navy&Pink 645 7ml. 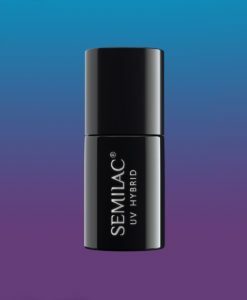 Semilac Thermal Plum&Blue 644 7ml. Semilac Thermal Cherry&White 643 7ml. Semilac Thermal Red&Orange 642 7ml. Semilac Thermal Orange&Yellow 641 7ml. Semilac Thermal Orange&Peach 640 7ml.